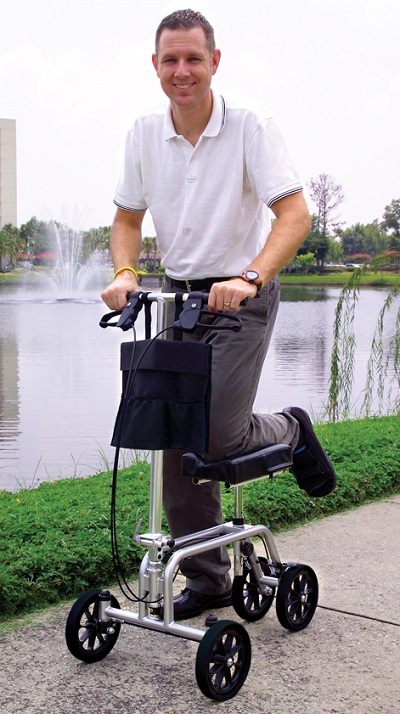 Designed to aid the recovery from injuries and surgical procedures to the lower limb, especially the foot and ankle. Knee Walkers are available for rental or purchase. Not covered by Medicare and most insurances.